THE subject of patents on life/nature is a hotly-debated one at the EPO; many patents got voided (at least virtually) en masse. The USPTO is a lot more lenient and there are some blogs/sites that proudly promote patents on life (or what they call “patents for life”). They had also advertised this event on ‘biosimilar’ patents, set up by patent zealots from the Intellectual Property Owners Association (IPO). “In light of FTC challenges to a series of contemporaneous business deals including patent settlements,” it says, “the future of non-cash forms of compensation” is debated. A few days prior to this Kevin Noonan wrote about a case that we covered before: E. I. du Pont de Nemours & Co. v Synvina C.V. The patent was directed to methods for oxidizing 5-hydroxymethylfurfural or derivatives thereof under reaction conditions specified by the claims (“temperature, pressure, catalyst, and solvent”), to form 2,5-furan dicarboxylic acid (“FDCA”). 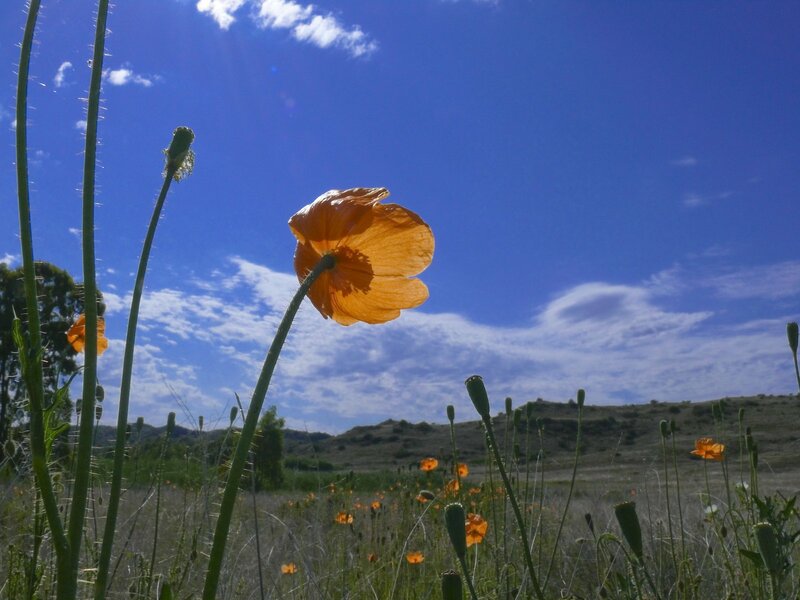 FDCA can be produced from sugars and thus is considered by the Department of Energy to be a “green” or environmentally beneficial precursor to other materials. This case received a lot of media attention [1, 2, 3, 4] and the decision [PDF] from the Federal Circuit is widely cited. The US patent system has truly gone insane if things that aren’t inventions but are naturally-occurring can become a private monopoly. People (design-)patent nature now, too. As Crouch noted a few days ago, there are patents on marble! A natural phenomenon is not patent eligible — neither is a man-made items that is identical to a naturally occurring. The image below sure looks like a natural stone pattern, but is actually an image of an artificial quartz stone slab patented in U.S. Design Patent No. D825,787 that issued in August 2018. 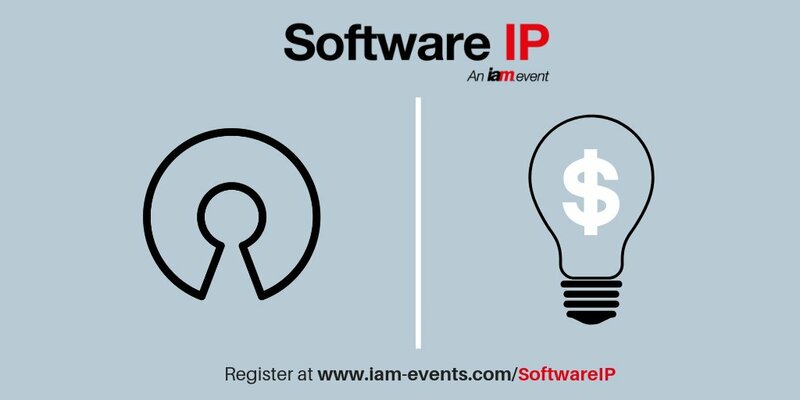 WHEN IT comes to software (code), there are copyrights, but there are no patents. Those that get granted rarely survive a court’s challenge or a board’s scrutiny (this is scarcely explored in the EU, but very visible in the US). Don’t expect European Patents on software to be of much use, even if the EPO grants some (a disastrous residue of Battistelli’s trashing of the Office). “Patents are about publication, whereas secrecy is about concealment of one’s work.”When it comes to software copyrights, or even copyleft, legal action can be taken in cases of plagiarism. If the code is secret, which is often the case, plagiarism is prevented in part by secrecy. Patents are about publication, whereas secrecy is about concealment of one’s work. “Well, secrecy is far from ideal; in fact, publication in exchange for monopoly (patent) is often better, but not in the domain of software.”Mind Camilla Alexandra Hrdy’s very long new blog post/paper on the subject, Watchtroll’s take from Robert Williams, and Managing IP summary. “A Lex Machina report reveals trade secret case filing figures after passage of the DTSA, as well as the largest ever damages awards and top plaintiff and defendant law firms,” it says. “US trade secret case filing jumped 30% in 2017,” the headline says. THE concept of “intellectual property” is a vague one, especially because it’s a misnomer, sometimes abbreviated as “IP” or “IPR” (a third misnomer, “rights”) to avoid actual debate about suitability of pertinent words. I believe in trademarks. I see their purpose (when not overused, as often happens, granting monopolies on singular dictionary words). Copyrights are important too; they’re essential in management of software code, even if slanted as copyleft (which derives its ‘teeth’ from copyright law). Patents as originally envisioned (when conceived) typically pertained to physical inventions which required labour to produce and reproduce (or mass-produce), not mere thoughts/ideas. 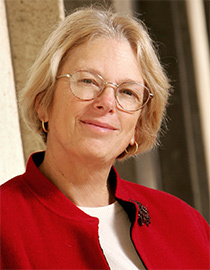 “Patents as originally envisioned (when conceived) typically pertained to physical inventions which required labour to produce and reproduce (or mass-produce), not mere thoughts/ideas.”Terms like “IP” or “IPR” aren’t helpful; they’ve become propaganda terms that dodge a serious, adult debate and open-minded assessment of rationale. These equate a monopoly with a “right” and a “property”. Monopoly is neither of those things. All the useful data for all IP rights (patents, trademarks, designs, software …) as well as contracts are coded. 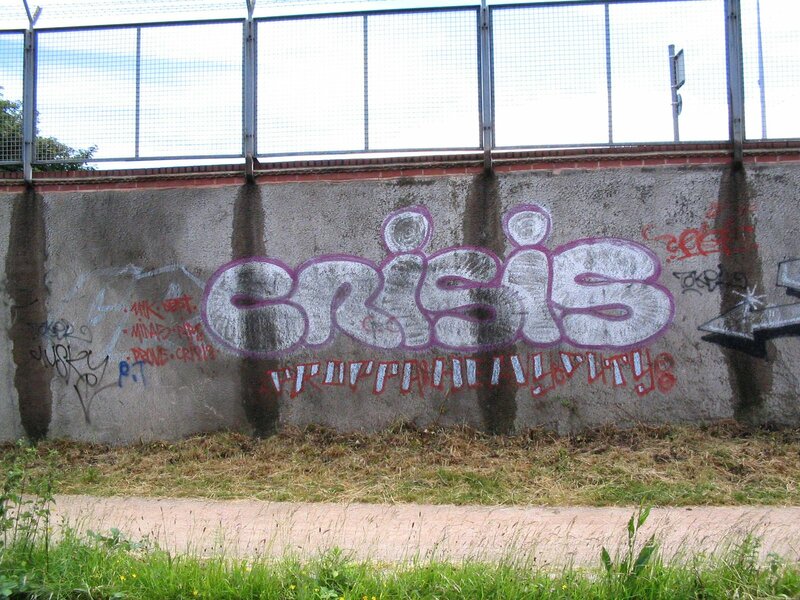 Tags are provided for a very large majority of cases or facts: among them the social form of the applicant or its nationality, further the internal references to the case, the applicable law, the fact that it is a divisional application for patents or the language of the technical field for brands, the procedural deadlines, and many more. Well, “patents, trademarks, designs” (and copyrights, trade secrets etc.) have different laws associated with them, so no serious debate can be conducted under a banner like “One IP standard to rule them all”. “Terms like “IP” or “IPR” aren’t helpful; they’ve become propaganda terms that dodge a serious, adult debate and open-minded assessment of rationale.”This is symptomatic and quite so typical among law firms. Putting aside the abstract-sounding patent (maybe a business method), what we have here is a couple of LLCs (typically entities that do not produce anything concrete) bickering over patents. 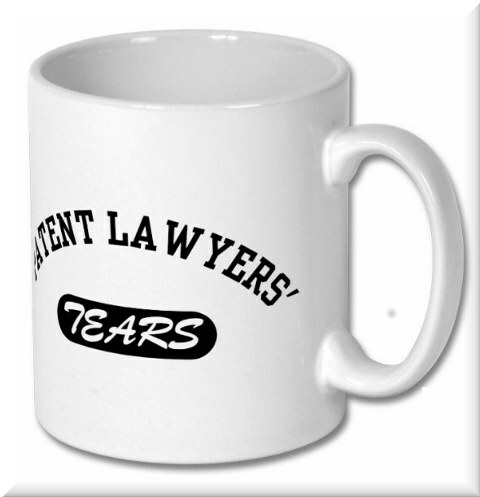 The one sure thing is, lawyers will win. Lawyers will pocket a lot of money in the process, which is an attempt to challenge the patent’s validity and an (counter)attempt to outright block such a challenge. Shouldn’t it be a perfectly reasonable thing to question a patent’s validity? The US Supreme Court would indirectly decide on that quite soon in Oil States. Remember that, contrary to the nonsense from Crouch et al (regarding this case), patents are not property. Oil States is about IPRs, which challenge not “ownership” but the validity of some granted monopoly. “Remember that, contrary to the nonsense from Crouch et al (regarding this case), patents are not property.”We are frankly appalled by some of the spin that comes from the patent microcosm. These people just aren’t honest; this dishonesty is necessary for them to continue to make buckets of money. There are upcoming lobbying events on the subject of IPRs, e.g. “Webinar on Paragraph IV Litigation and IPRs” and “FCBA Program on IPR Estoppel” (suppression of challenge) and guess who’s attending. These are all echo chambers of the patent ‘industry’. They want no patents challenged; they’re patent maximalists and absolutists. The court denied plaintiff’s motion in limine to exclude evidence of obviousness because CBM estoppel did not apply to an entire statutory basis. Got that? It’s like some of those ludicrous court cases where the defendant is prevented from presenting evidence in his/her defense. That happens a lot in military courts or in cases pertaining to “national security” (with the classic excuses that a legal defense might be to the detriment of “national security”, or in practice embarrass the state). “Patents have, in general, gotten a bad name among programmers because they’re sick of software patents, which they neither needed nor wanted.”We often wonder how patent lawyers sleep at night knowing that their occupation often involves subversion of justice rather than defense of the system’s integrity. Maximalists are the opportunistic vandals. We’re not against patents (we never were! ); for their legitimacy or perceived legitimacy (acceptance among the public) they need to follow strict rules and be open to scrutiny. A lot of the general public already shows flagrant disdain for copyright law because of copyright maximalists who just exploit copyright law for censorship, complete control of the Internet, mass surveillance (in the name of catching ‘pirates’) and so on. THE next President of the EPO isn’t quite what he seems. There are things about him which he isn’t eager to disclose, hence our series about his past. Campinos and his supporters boasted/showed off his experience in the field of “IP” (they intentionally don’t say trademarks, which are not the same as patents). But what does his track record in trademarks really show? This is the subject of today’s final part of this series. Some interesting details about links between CGD and the Portuguese Intellectual Property Office (Instituto Nacional da Propriedade Industrial – INPI) have been unearthed on the official Web site of the INPI. 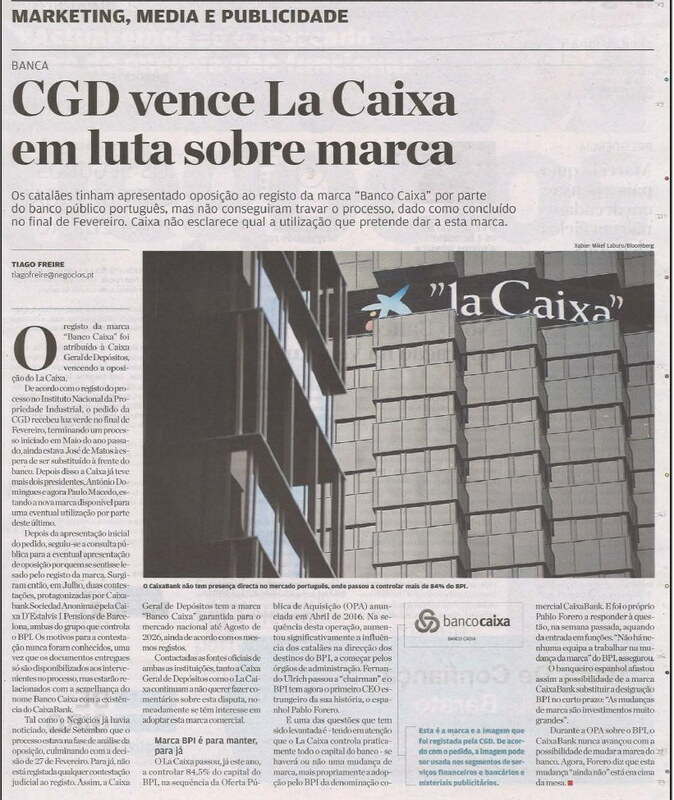 An undated press release posted on the INPI Web site reports on the establishment of a “strategic partnership” agreement between Caixa Capital, a venture capital company of CGD Group, and INPI for the promotion of technology-based entrepreneurship. The collaboration protocol was signed the Chairman of the Board of Directors of Caixa and by the President of INPI, António Campinos. Campinos took up his position as President of the OHIM in Alicante (now EUIPO) on 1 October 2010 just three months after Battistelli had been installed as President of the EPO. This means that the press release must date from some time between 2005 and 2010, in other words from the time that Campinos was Director of the INPI. Caixa Capital, a venture capital company of CGD Group, and INPI have established a strategic partnership agreement for the promotion of technology-based entrepreneurship. This agreement aims to support national inventors, creators and entrepreneurs in the protection and economic valuation of their innovations, in particular by promoting the availability and facilitating access to financial instruments and resources to enable them to realise business ideas. It was also announced during the signing of the protocol, the creation of the Invention Award of the Year, to be launched in the first quarter of 2010 within a fair that will showcase inventions and other intellectual creations registered with INPI. It is also planned to jointly organise a series of Academy-Industry meetings, with the aim of facilitating the transfer and valorisation of the research results developed by the entities of the National Technological and Scientific System. The collaboration protocol was signed by Eng. Faria de Oliveira, Chairman of the Board of Directors of Caixa and Dr. António Campinos, President of INPI. A more recent press release from January 2015 reports on a further and much more far-reaching “collaboration protocol” between the INPI and CGD. Taking into account INPI’s strategic orientation, to promote cooperation with national organisations and entities with a view to increasing Portuguese business competitiveness and strengthening the use of Industrial Property among the academic, scientific and business communities, it was signed on 5 January of 2015, a Protocol of Collaboration between INPI and Caixa Geral de Depósitos. - Participation in events and publicity actions organised by CGD. If the INPI and CGD deem it appropriate to pursue the objectives set out in the Protocol, other forms of cooperation may be established, duly agreed upon and introduced in an addendum to the Protocol. An earlier press release from February 2011 reveals that the INPI had already been closely involved in events and publicity actions organised by CGD. In this case, the event in question was the “INVENTA – Caixa prize” which is an “Inventor of the Year” award of the kind which will be familiar to observers of the EPO. Of course the Portuguese event is a small-scale one and far more low key than the “European Inventor of the Year” ceremony. By a curious coincidence, the “personalities” who turned up for the “INVENTA – Caixa Prize” ceremony in Lisbon in February 2011 included none other than EPO President Benoît Battistelli. Maybe this is where he got his inspiration for his EPO extravaganza? The winners of INVENTA – Caixa Prize | INPI. In a ceremony held yesterday at Caixa Geral de Depósitos headquarters in Lisbon, the sector and absolute winners of INVENTA – Caixa Prize | INPI. The sector winners will be awarded a prize of 15,000 euros and the overall winner a prize of 25,000 euros. by the Secretary of State for Justice and Judicial Modernization José Magalhães. To all candidates, nominees, sector winners and absolute winner, INPI presents its congratulations. 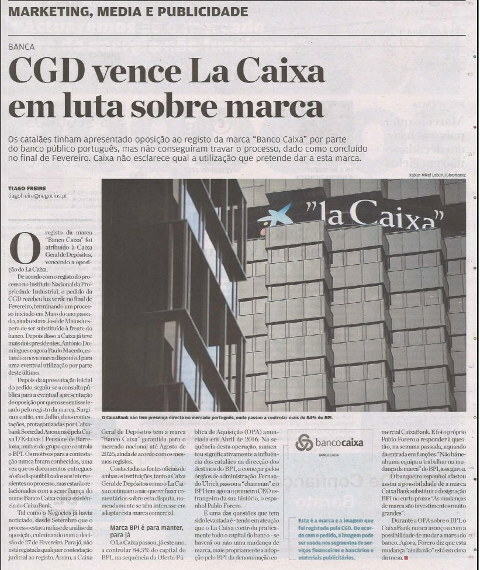 A Portuguese press article from May 2017 (see the top) reported that CGD had been successful in a trademark dispute between CGD and the Spanish-owned Caixabank. The dispute involved the “Caixa” trademark. IT IS often said here that software developers need not rely on any patents because copyrights already provide sufficient protection from gross plagiarism. The same is true for prose. Does this mean people should quit using buzzwords like “IP”? Wherein even trade secrets and trademarks are lumped into the same pile? “Does this mean people should quit using buzzwords like “IP”?”They don’t say “substitute” and either way, this totally misses the point of what she argued. IBM, being a patent bully, can’t help lobbying everywhere in the world for software patents. Such IBM spin on an article, which — in our assessment — proves the very opposite, says a lot about IBM. “German courts in the seventies said the same,” the FFII’s President told him. So there’s nothing unusual about what Samuelson has shown.